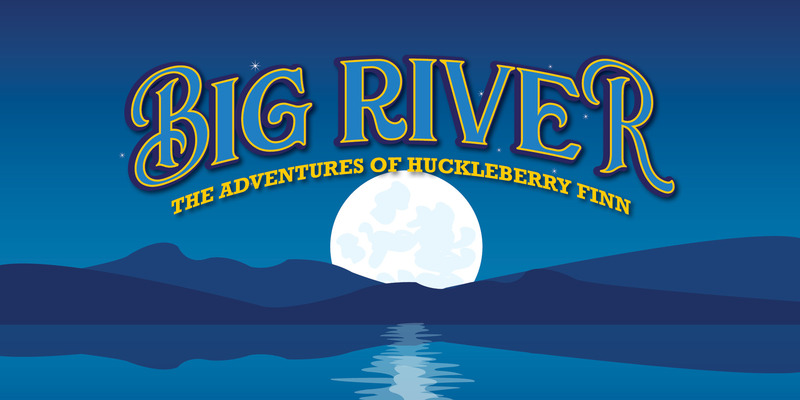 Based on Mark Twain’s classic 1884 novel, Adventures of Huckleberry Finn, the musical features music in the bluegrass and country styles in keeping with the setting of the novel. The 1985 Broadway production ran for more than 1,000 performances and it remained one of the few very successful American musicals in the mid-1980s. The Australian production starring Cameron Daddo as Huckleberry Finn, Jon English as Pap Finn, John Bell as The Duke and featuring Marcia Hines and Michael Edward Stevens opened in 1989 at Her Majesty’s Theatre, Sydney.Going on to play Her Majesty’s Theatre, Melbourne, and Festival Theatre in Adelaide. Though trying to stay “respectable,” Huckleberry Finn, runs into trouble when his father, Pap, returns to town. Huck is forced to fake his own death to escape and joins up with another on the run – Jim, a slave in the search for freedom. As they head down the river, they get sucked into scams involving two “aristocrats,” one of which lands Jim in chains once again and Huck and Tom Sawyer join together to free him.